Advancements in dentistry allow your dentist to preserve your teeth for longer than ever; however, tooth loss remains a prevalent problem. It is estimated 120 million Americans are missing at least one tooth while another 35 million do not have any teeth remaining. You can regain a healthy, beautiful, and functional smile with the help of your dentist. 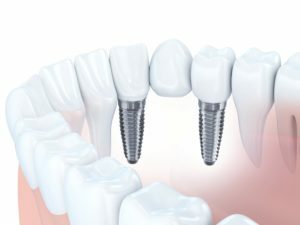 Now, there are several options to replace your missing teeth.